Dacre Stoker is the great grand-nephew of Bram Stoker and the international best-selling co-author of Dracula the Un-Dead (Dutton, 2009), the official Stoker family endorsed sequel to Dracula. Dacre is also the co-editor (with Elizabeth Miller) of The Lost Journal of Bram Stoker: The Dublin Years (Robson Press, 2012). 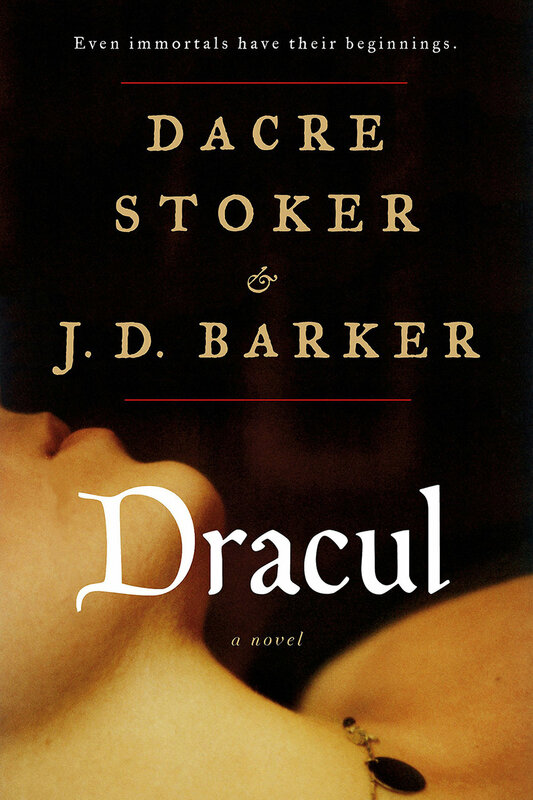 His latest novel, Dracul, a prequel to Dracula, was released in October 2018 co-authored with JD Barker, is published by G H Putnam in North America, Penguin Random House in the UK, as well as to various publishers in France, Spain, Hungry, Brazil, Taiwan, Vietnam and Czechoslovakia with film rights purchased by Paramount Studios. Dacre Stoker’s compelling and informative Keynote presentation, Stoker on Stoker, the Mysteries Behind the Writing of Dracula, weaves together the details of Dracula’s history with Stoker family lore, and Bram Stoker’s life in Dublin and London, then separates fact from popular fiction, revealing the truth about all things Stoker and Dracula. Customized to appeal to university groups, Gothic scholars, vampire fans, or history buffs, Stoker on Stoker has fascinated audiences around the world, exploring the issues behind the mysteries that have baffled Dracula scholars and fans since the book’s publication in 1897. 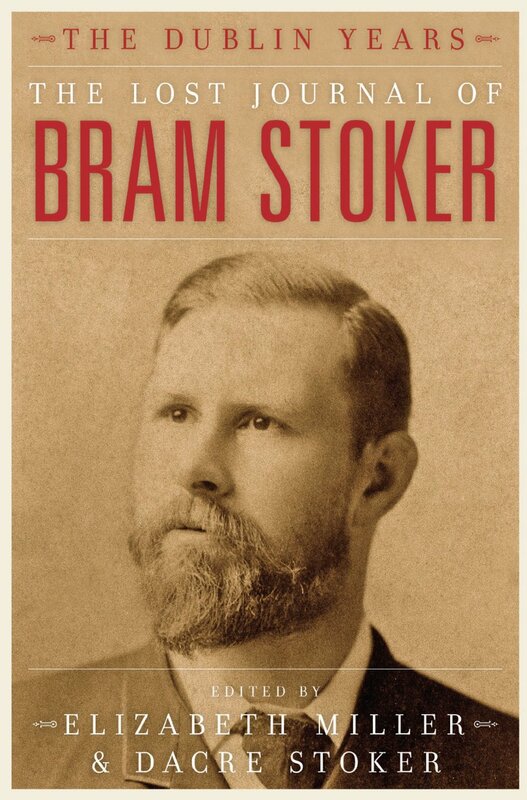 Illustrated with Dacre’s own collection of never before published, and seldom-seen historic images, Stoker on Stoker is a glimpse behind the scenes of the life and the writing of one of the least known authors and one of the worlds most famous books.